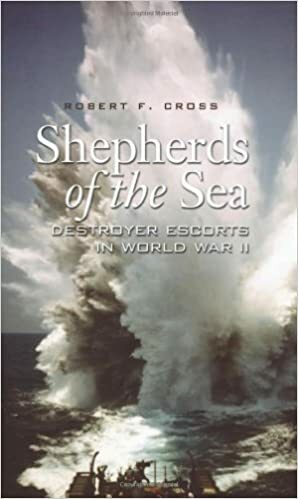 This compelling story of braveness, heroism, and terror is instructed within the phrases of ninety-one sailors and officials interviewed via the writer approximately their global battle II provider aboard fifty-six destroyer escorts. 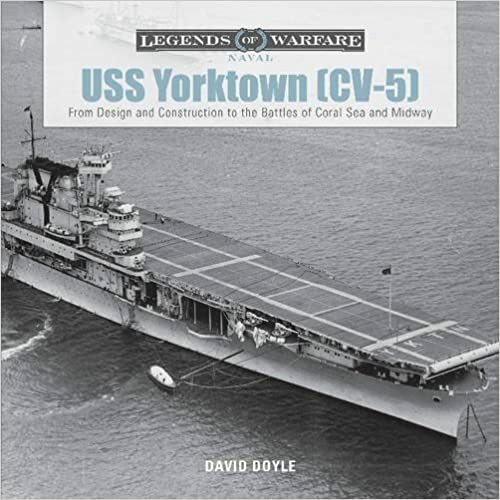 They show many never-before-told information of existence at sea in the course of wartime and, besides info present in secretly saved battle diaries and formerly unpublished own photos, upload very important dimensions to the reliable list. 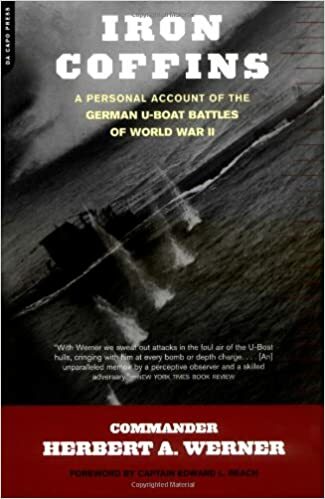 The previous German U-boat commander Herbert Werner navigates readers during the waters of global battle II, recounting 4 years of the main major and savage battles. by means of war&apos;s finish, 28,000 out of 39,000 German sailors had disappeared underneath the waves. 29 • Close defence weapons (2Q-40mm) o Searchlight 200 I I 200 SPEARHEAD: 7TH U-BOAT FLOTILLA. Right: Germany's answer to the ever-increasing number of air raids was to build massive U-boat bunkers. This shows the landward side of the St Nazaire pens while construction work was still in progress. While the Kriegsmarine went to great lengths to fortify its ports, little was done to protect the boats at sea, even in the confined and shallow approaches to the bases in Brittany. Below: The U-boat pens at St Nazaire included workshop facilities; one is shown to the left of Pen 12 , a windowless concrete structure behind the six rectangular ventilation ports shown in the photograph. 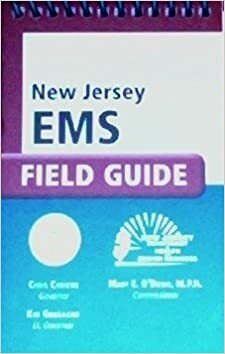 E:e.. ::::. . ~ ... :... :..... . ~~»l 36 IN ACTION Operational patrols: 5 Allied vessels sunk: 5 Fate: Sunk on or soon after 6 August 1942 (no survivors) Reinforcements, July-December 1941 U-207 (Type VIIC) Builder: Germaniawerft, Kiel Commissioned: 7 June 1941 Operational in flotilla: 1 July 1941 Commander: ObltzS Fritz Meyer Operational patrols: 1 Allied vessels sunk: 3 Fate: Sunk on 11 September 1941 (no survivors) U-434 (Type VIIC) Builder: F. 5chichau GmbH, Danzig Commissioned: 21 June 1941 Operational in flotilla: 1 November 1941 Commander: Kptlt Wolfgang Heyda Operational patrols: 1 Allied vessels sunk: 0 Fate: Sunk on 18 December 1941 (42 survivors) U-403 (Type VIIC) Builder: Danziger Werft, Danzig Commissioned: 25 June 1941 Operational in flotilla: 1 September 1941 First commander: ObltzS Heinz Ehlert-Klausen Subsequent commander: June 1943: Kptlt Karl-Franz Heine Operational patrols: 7 Allied vessels sunk: 2 Fate: Transferred to 11th Flotilla on 1 July 1942; sunk on 18 August 1943 (no survivors) U-453 (Type VIIC) Builder: Deutsche Werke AG, Kiel Commissioned: 26 June 1941 Operational in flotilla: 1 November 1941 First commander: Kptlt Gert Hetschko Subsequent commander: July 1941 to transfer: Kptlt Freiherr Egon Reiner von Schlippenbach Operational patrols: 17 Allied vessels sunk: 11 Fate: Transferred to 29th Flotilla on 1 January 1942; sunk on 21 May 1944 (51 survivors) U-575 (Type VIIC) Builder: Blohm & Voss, Hamburg Commissioned: 19 June 1941 Operational in flotilla: 1 September 1941 First commander: Kptlt GUnther Heydemann Subsequent commander: September 1943: ObltzS Wolfgang Boehmer Operational patrols: 10 Allied vessels sunk: 9 Fate: Sunk on 13 March 1944 (37 survivors) U-454 (TypeVIIC) Builder: Deutsche Werke AG, Kiel Commissioned: 24 July 1941 Operational in flotilla: 1 November 1941 Commander. 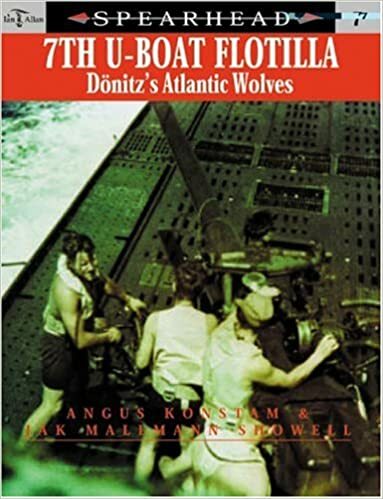 Kvkpt Wilhelm Schultze handed over command of the boat to the less experienced ObltzS Kurt Eichmann in October 1942, and a month later, on 15 November, she was depth charged off Gibraltar, and sank with all hands. Erich Topp was transferred to a shore post in September 1942, becoming commander of the 27th (Training) Flotilla, where he was responsible for preparing the next generation of U-boat commanders. l in late December 1942. This operation involved 15 U-boats operating in several small groups to attack a vital tanker convoy bound for Britain.